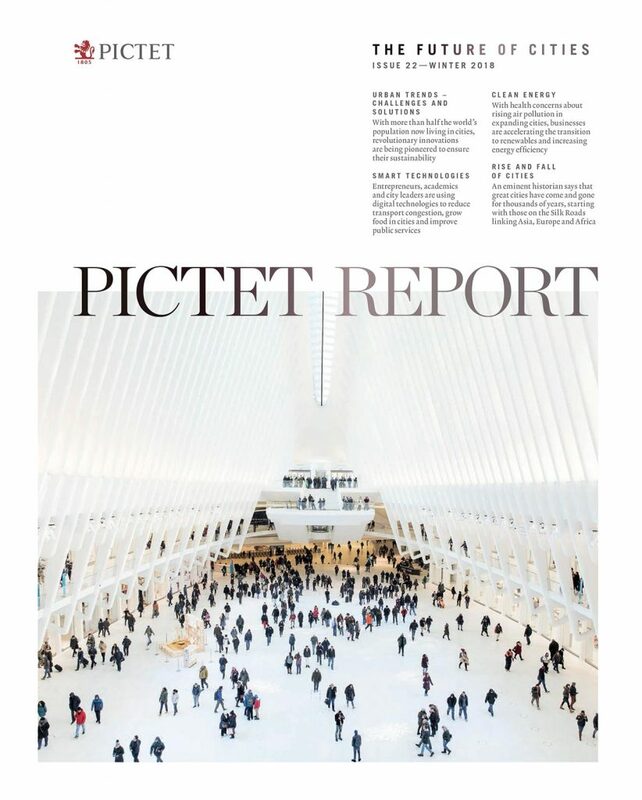 I’ve been interviewed for the latest issue of the Pictet Report on the Future of Cities. In the article I discuss my photographic series, Urban Parks. You can view a pdf here.